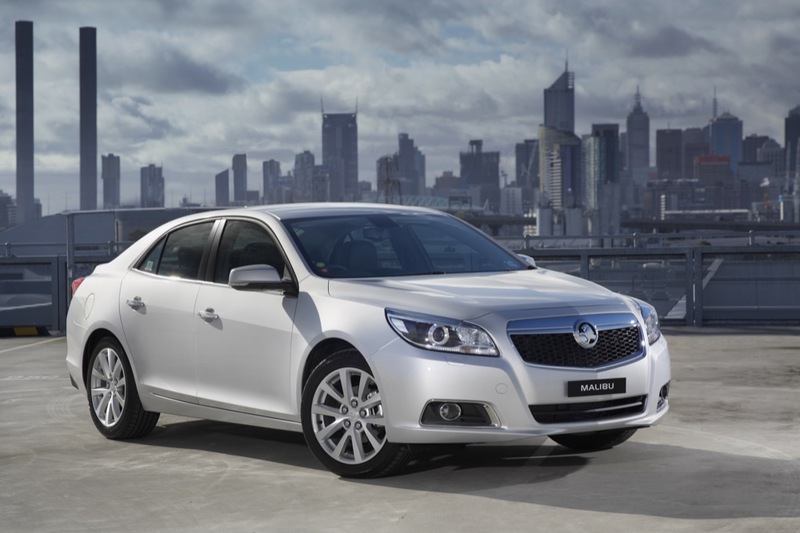 Just yesterday, we were shown the first photos of Holden’s version of the Chevrolet Malibu. Today, we found out that Holden engineers are in fact responsible for a “unique vehicle dynamics package” that includes suspension tuning for the local Australian market. Why the sudden variance in what is otherwise supposed to be a global product? 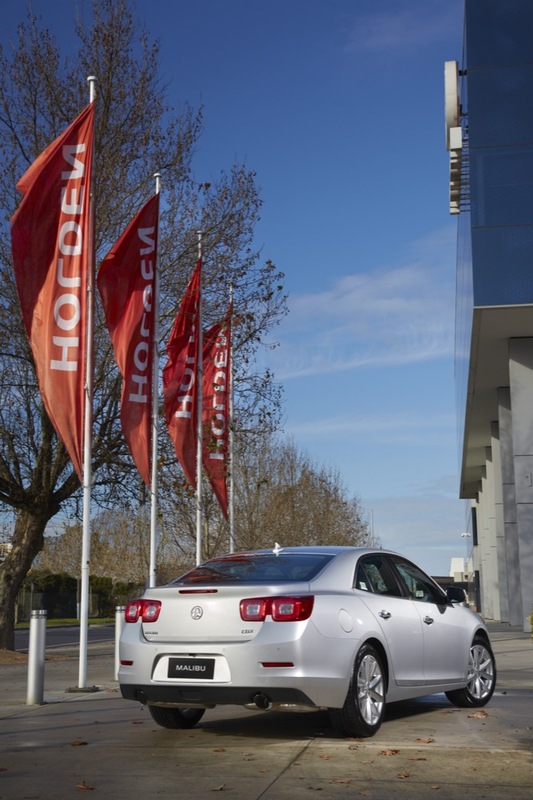 “… we want to make sure that it goes on sale with plenty of Holden input to ensure it suits Australia’s unique and varied road conditions”, said Holden Director of Integration and Safety Ian Butler. Apparently, Australian roads are hugely dissimilar to those found around the world to warrant a Holden-specific suspension setup. And here we were thinking that the Commodore was supposed to serve the purpose of the sports car in the lineup instead of the Malibu… but we digress. Butler continued by saying that “Our engineers have paid close attention to the vehicle’s driving dynamics, ride and handling, suspension and comfort so Malibu will be sure to meet the discerning needs of drivers in this competitive segment”. 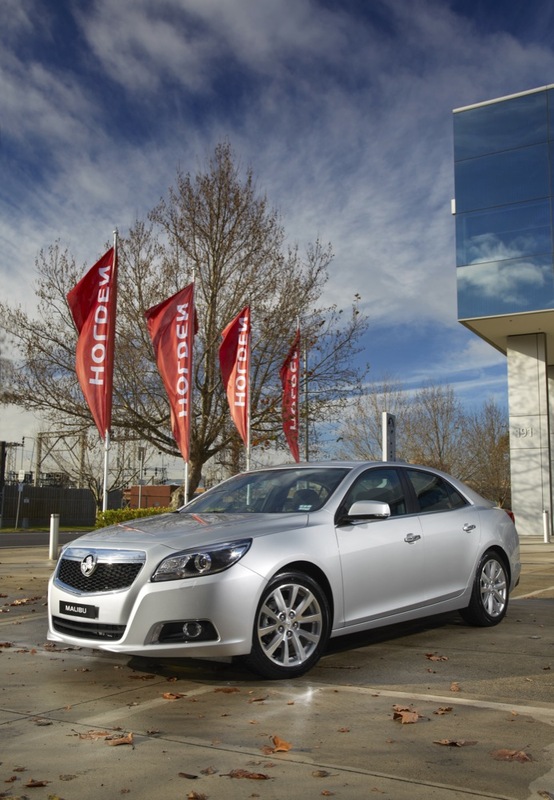 Holden will perform the testing and verification at its Lang Lang proving grounds and other validation drives on public roads in Victoria. Sounds like an effort to keep Holden relevant within GM. As a fan of RWD cars, it pains me to say this — but it’s reality: the market for RWD midsize and large sedans has been shrinking every year for the last decade. It will eventually be limited to niche products such as performance cars, if it isn’t already today. Meanwhile, the market for FWD midsizers and fullsizers has been growing and has already overtaken the RWD segment in sales volume. So the answer to your question seems to be “most car buyers”.